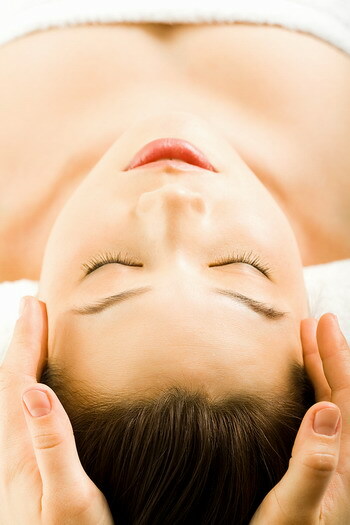 Regular massage will help keep your body supple, balanced, revitalized and relaxed. It creates body awareness and promotes a healthy and active mind. Soothe away knots, tightness and tension held in stiff, sore, aching muscles that may causing discomfort, pain or stress, encouraging relaxation. Stimulate weak and inactive muscles compensating for lack of exercise and inactivity resulting from illness and injury. Relieve of muscle strain, tension, fatigue and stiffness, thereby improving the brange of motion and flexibility in joints, balance, posture and performance. Increase the production of endorphins by stimulating blood circulation, thereby improving the movement of lymphatic fluids and detoxification to help combat illness and speed up recovery time. Reduces adhesions and fibrous tissue; assist in both preparation for, and recovery from competitions by hrlping to balance the autonomic nervous system and reduce the risk of injury. Decreases the effects of anxiety, tension and depression by promoting deeper and easier breathing, relaxing your state of mind and creating a sense of well-being. relieve common ailments such as back, shoulder pain, general muscle ache, period pains, arthritis, and digestive problems. When you are in pain or discomfort, or in need of some relaxation, or just looking for some peace from troubled times why not book a massage. Our combination massage treatment allows you to enjoy multiple techniques in one treatment to best benefit your specific needs. This blend will include acupressure, deep tissue massage and hot stone therapy. These three techniques combined will relax and soothe your muscles as well as invigorate your body. At the end of the treatment you will feel energized and a renewed sense of well-being. Our deep tissure massage targets specific areas, with the sole aim of releasing tension, aches and pains from chronic muscle pain. Our therapeutic herbal massage combines a luxury massage with Ayurveda massage techniques together with a Thai herbal compress. The herbal compress and warm oil will detoxify, de-stress, relax and rebalance you. Our Sports massage is aime at targeting specific areas. Please let your therapist know where you would like them to focus this treatment, for example, extra emphasis on calf muscles if you have been doing hill training. Our Sports massage is also suitable for those who have postural problems and/or those wishing to maintain flexibility and suppleness. It can also help minimize joint and muscle stiffness and reduce tendon strain. Muscles can then work harder in training sessions and races. Regular massage helps identify small problems before they develop into an injury. Sports massage is also key for existing injuries and is essential to help you get back to training and/or competing as soon as possible. Our bodies can be affected by mechanical, muscular and mental stress before and after surgery. 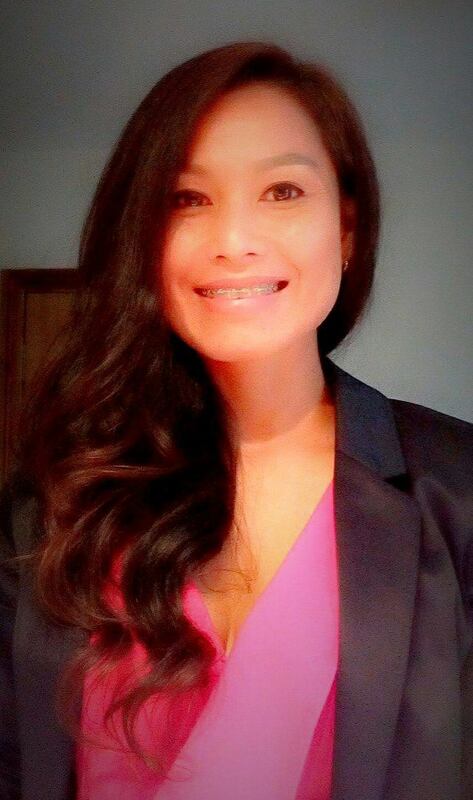 I m very experienced at tailoring her treatments specifically to work alongside your body's nantural healing process before or following surgery using techniques such as acupuncture, reflexology, emotional release, heat, icing, stretching, massage and osteopathy. My treatments should help to reduce pain and rebalance your body and mind. We are pleased to offer a couples massages in the same therapy room for both yourself and your loved one, family member or friend. Our Couples massage will give you more time to enjoy the rest of your day together! Please note pre-booking is essential as this is dependent on the availability of two therapists. Pricing is dependent on the type of the massage you choose. I am passionate about both teching my massage techniques to students and providing therapeutic massage treattments myself to my clients. I can honestly say that I love my job. I find nothing more rewarding than hearing my clients say how much beter they feel since their treatment, I also love hearing from my fromer students how their traning had helped them to succeed in their careers. For me to really make a difference to someone else's life is by far the most satisfying thing I can do in my life. I had Massage before but my experience here is one of the best. The therapist is very good at unmderstanding your needs and spotting knotted muscles. I was having neck pain from a bad working position. " Very experienced and I get the benefit immediately after the session "
I had quite a loss of movement after having a new hip. Paweena's treatment has improved this movement by 90% and has relaxed all the tension that seems to be muscular. The therapists here have such a healing touch ! I have been travelling and working in the Spa & wellness industry for more than 10 years. The expirience at here is brilliant.